A Simple guide to Annotation! With Colin Denham's victory, East Wales A are now guaranteed promotion to the top division (Ward-Higgs) next season! Congratulations to Welsh Teams on their performances at the World Senior Team Championship 2017 and in particular WCCF Executive members Peter Bevan and Mark Adams! Both Teams finished well above their initial seeding! More Miles to the Gallon? Can you have too much of a good thing?! How many CC Games should I play at once? 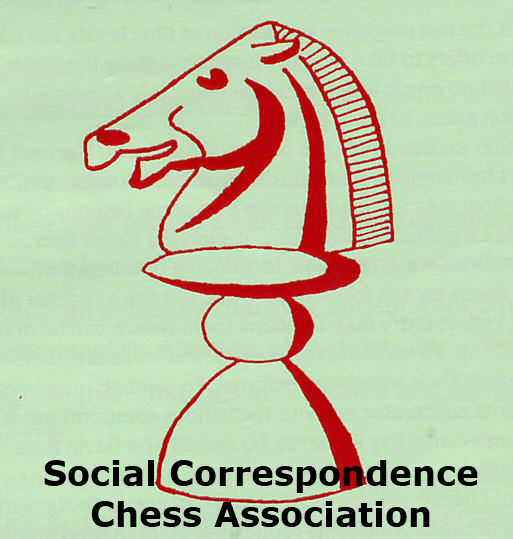 The 2017 Annual General Meeting of the Welsh Correspondence Chess Federation will take place on Thursday 4th May at 19:00, at the Red Lion, Morriston. All Welsh CC players are cordially invited to attend, however please confirm your attendance with the WCCF Secretary ([email protected]) before Sunday 30th April. If you are interested in playing County chess please get in touch.